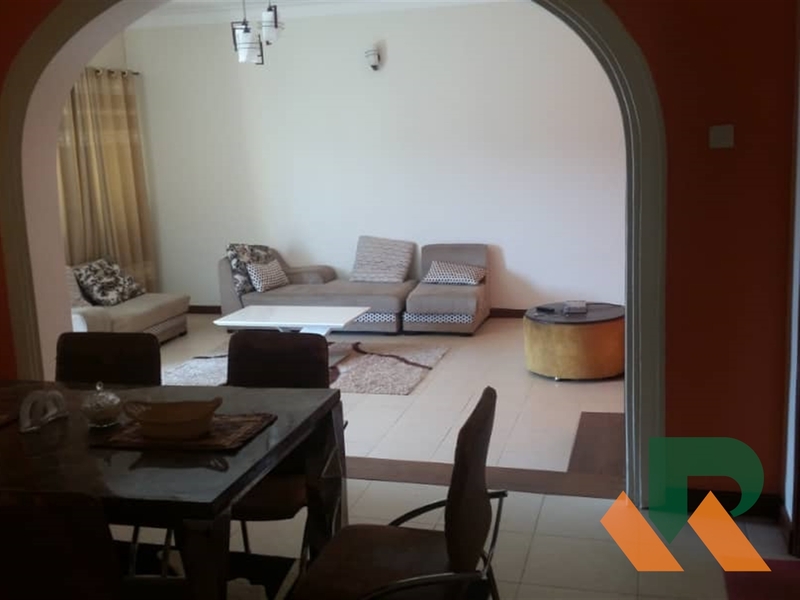 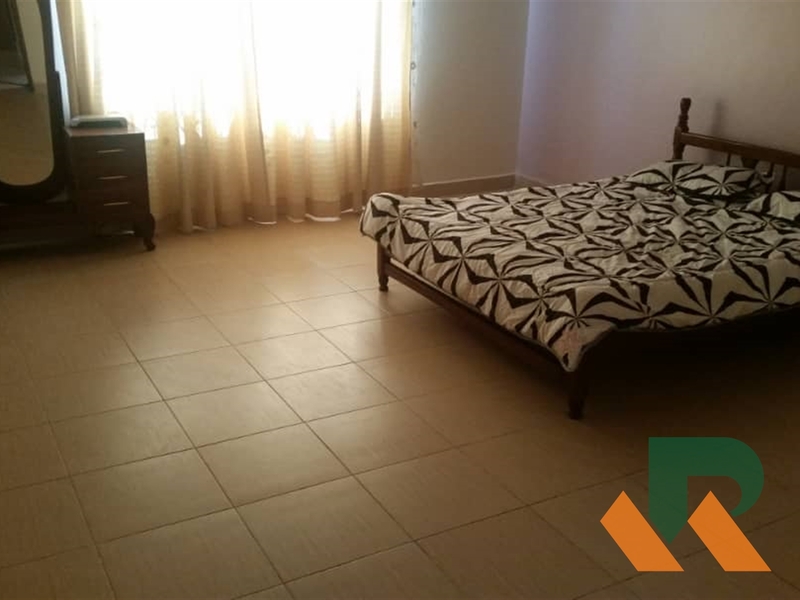 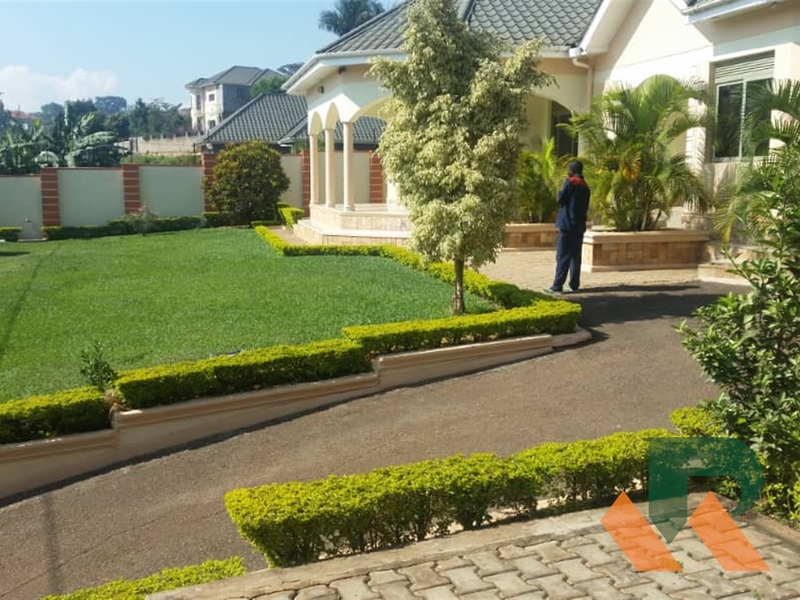 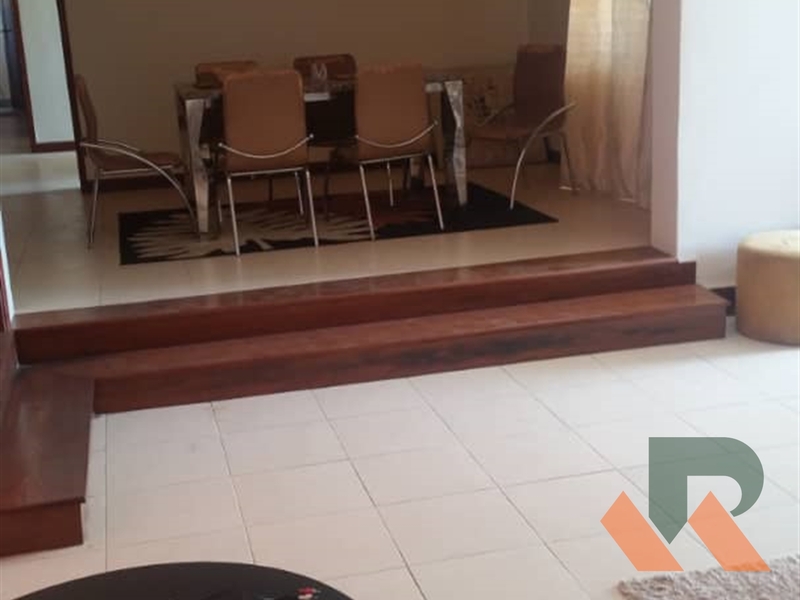 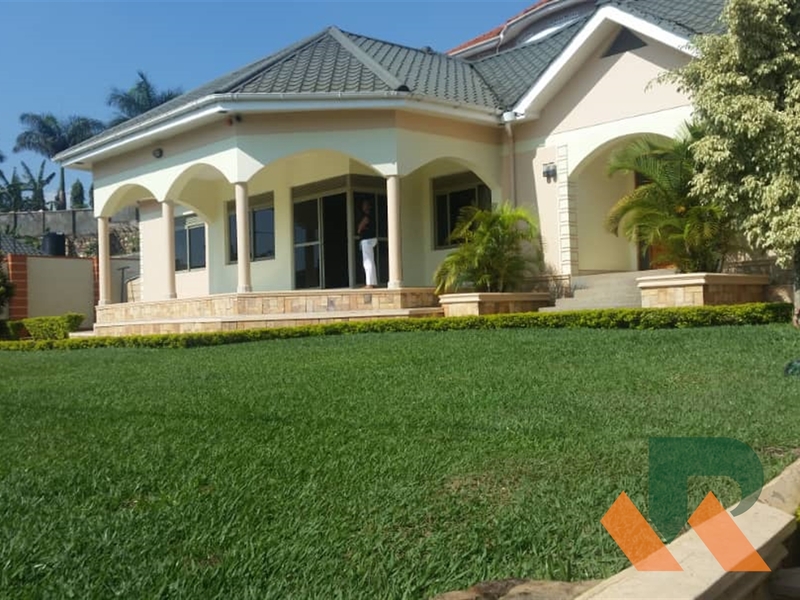 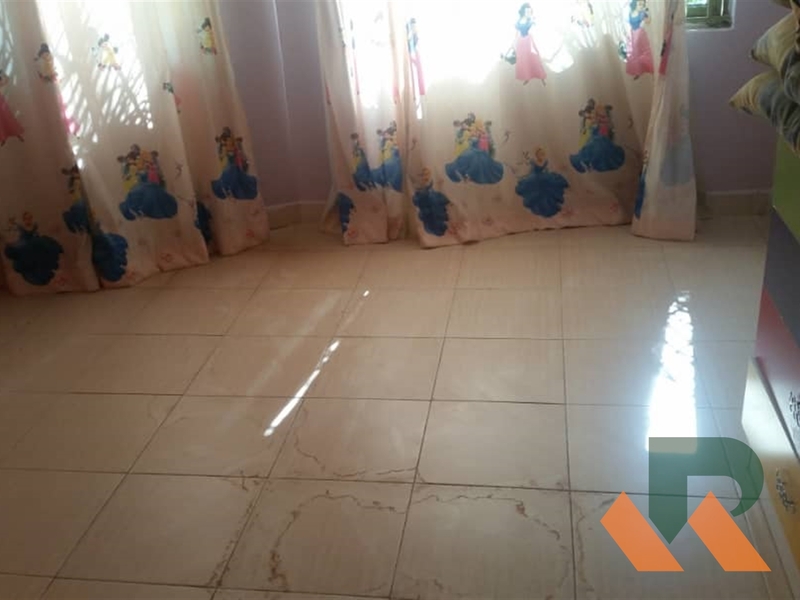 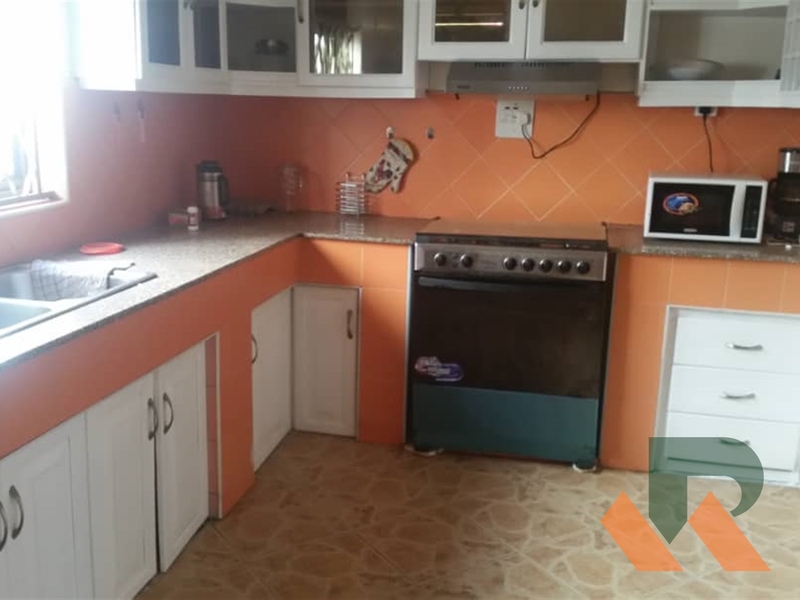 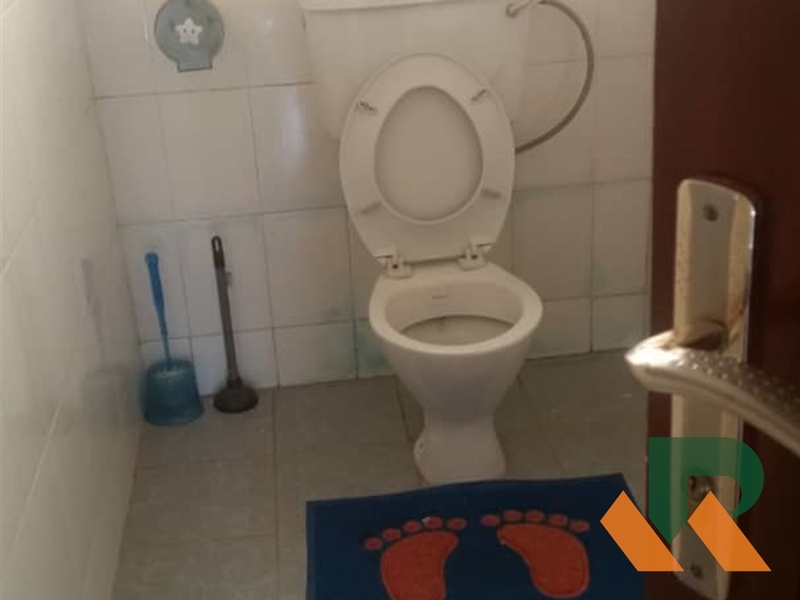 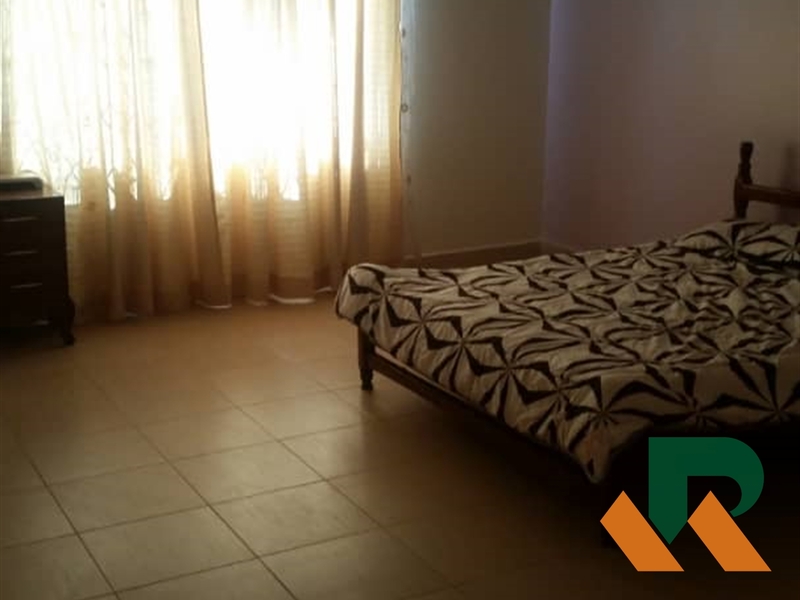 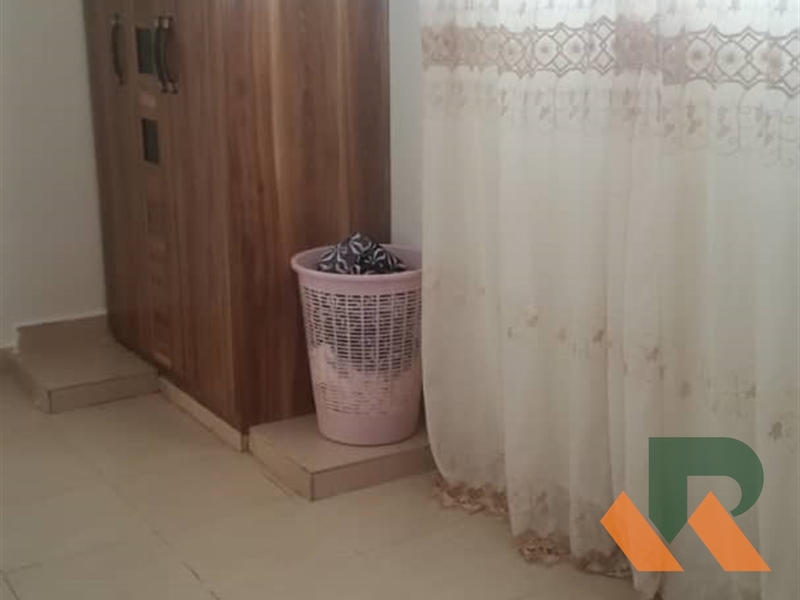 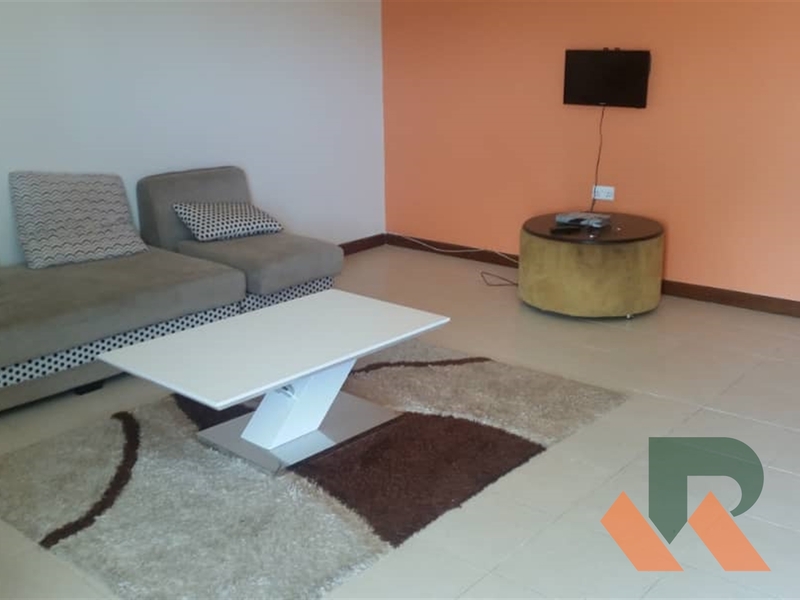 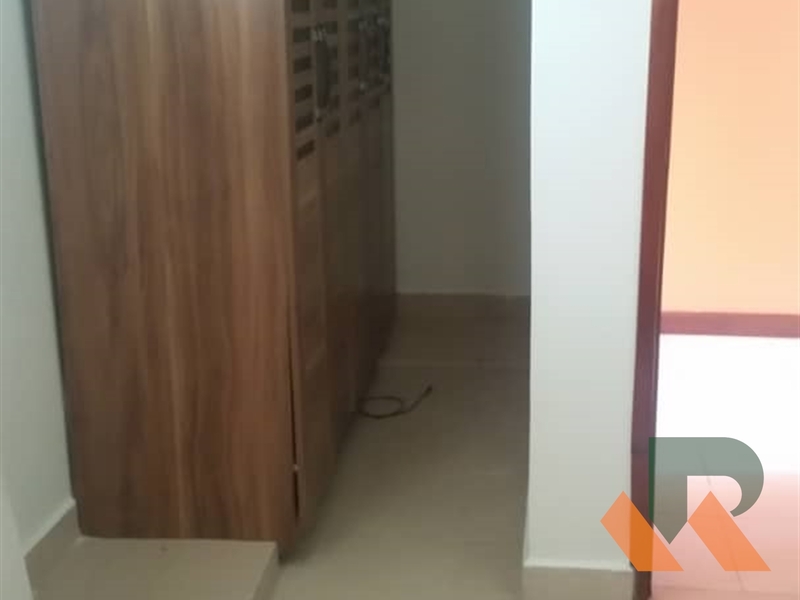 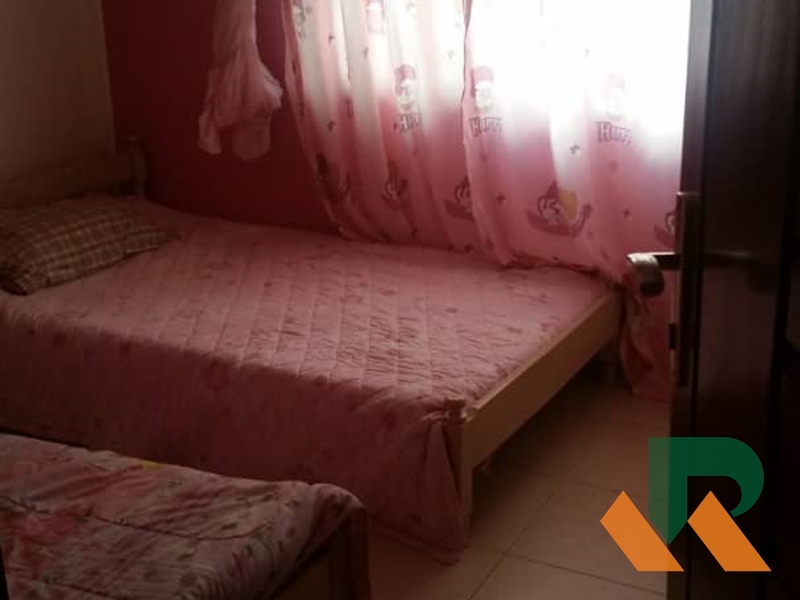 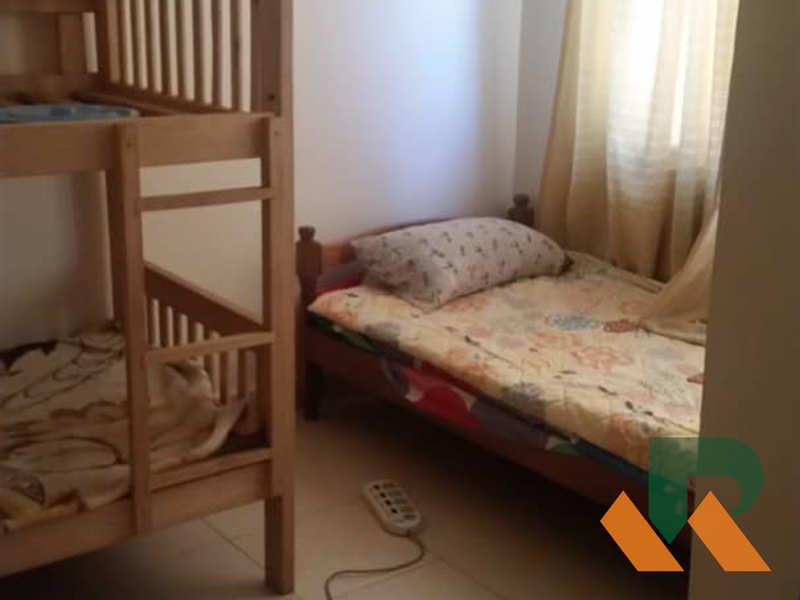 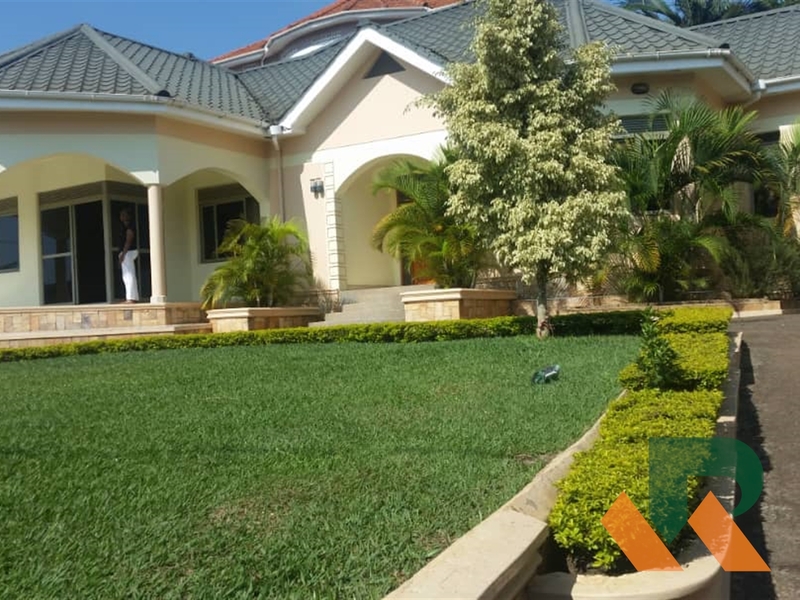 4 bedrooms standalone house boys quater in Kira rent at 2.5M ugx slightly negotiable. 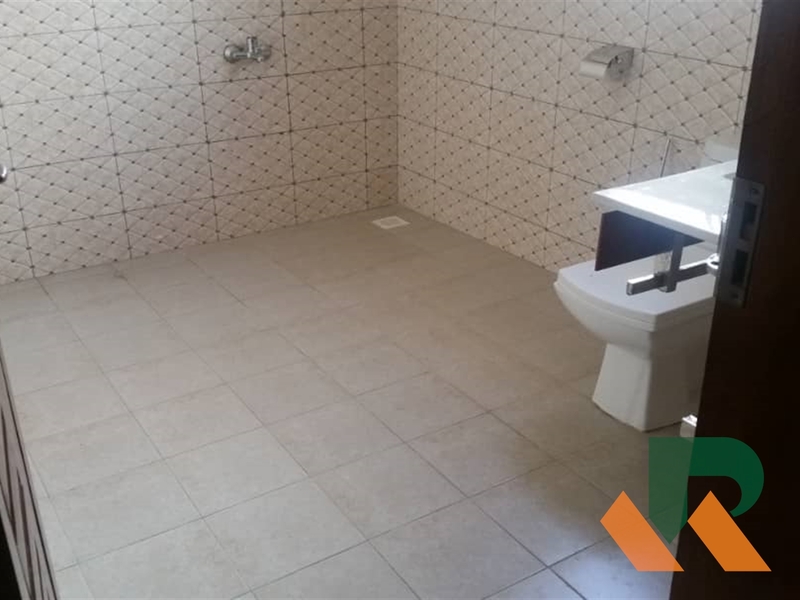 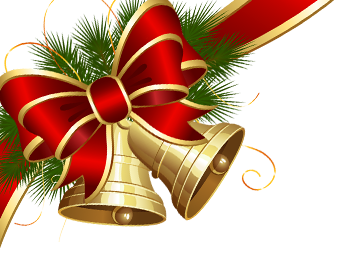 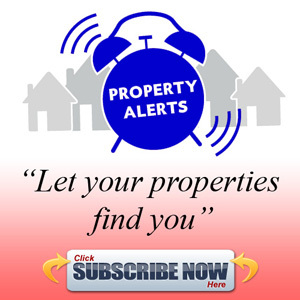 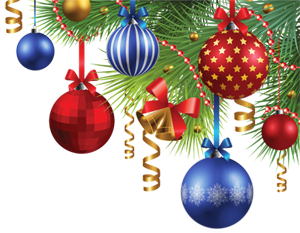 Its in close proximity to shopping centers, schools and hospitals with easy access to the main road. 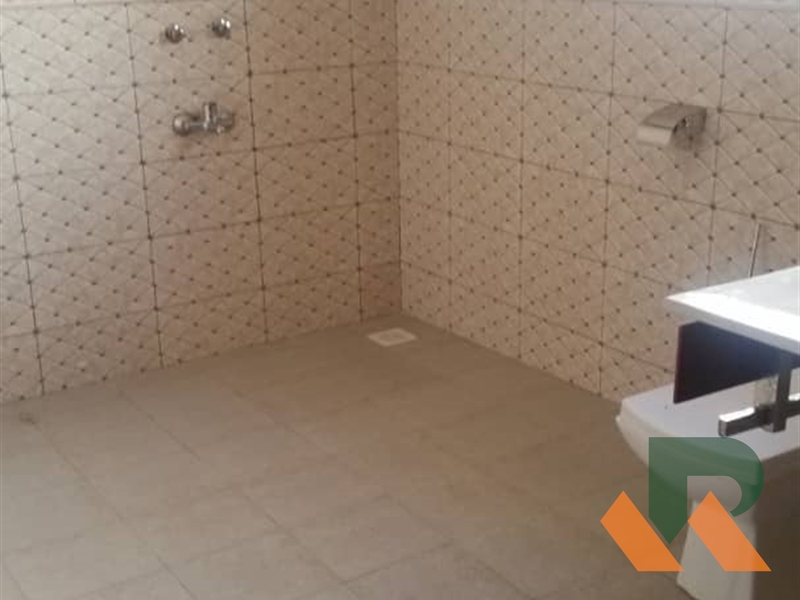 Am interested in viewing this property (with code 33910) on 4/20/2019 at 3:00pm, please confirm my appointment.